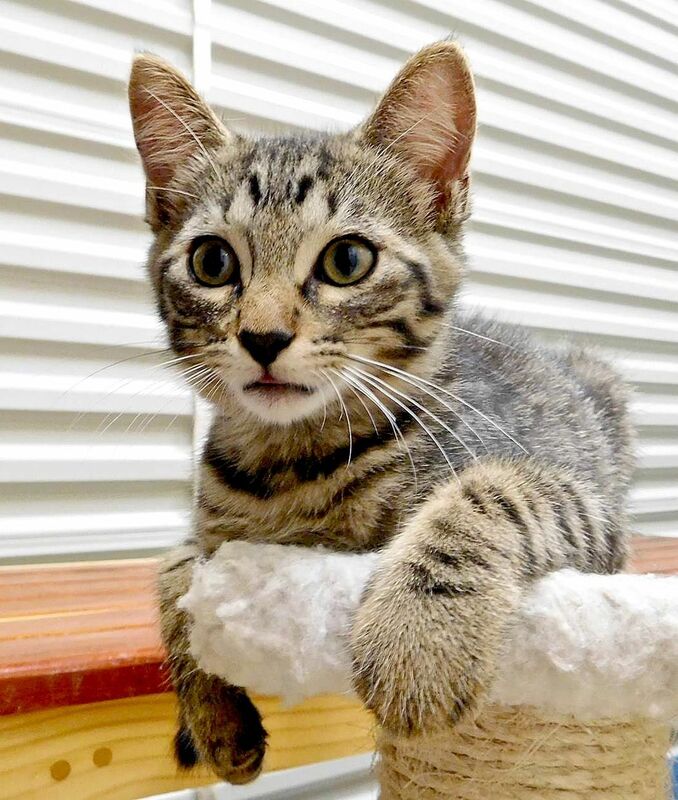 CONTRIBUTED PHOTO BY DARLENE REAVES -- Bowie, a 12-week-old male domestic shorthair is available for adoption. CONTRIBUTED PHOTO BY DARLENE REAVES -- Ivan, an 8-week-old male domestic shorthair, is available for adoption. CONTRIBUTED PHOTO BY DARLENE REAVES -- Pumpkin, a 4-year-old male pug mix, is available for adoption at the shelter. CONTRIBUTED PHOTO BY DARLENE REAVES -- Oscar, a 6-month-old male Catahoula mix, is available for adoption at the shelter. 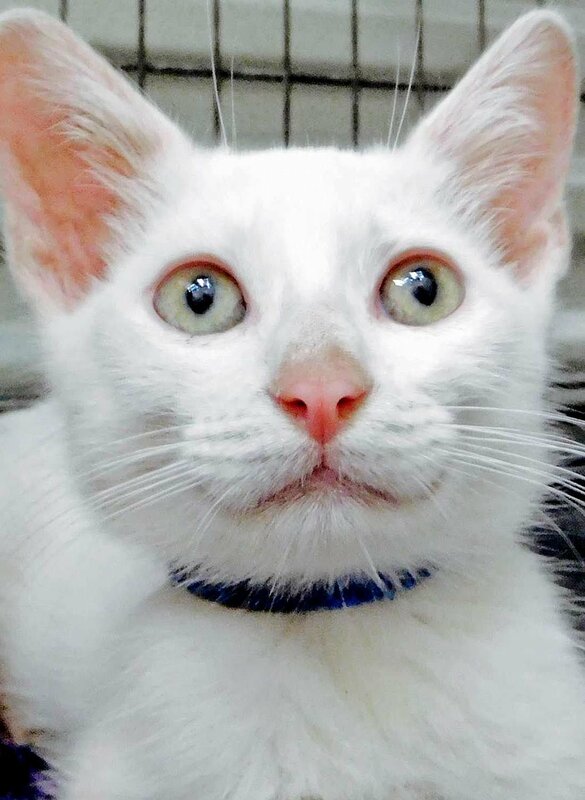 The West Feliciana Animal Humane Society at the James L. “Bo” Bryant Animal Shelter, 9946 W. Feliciana Parkway, St. Francisville, is having a feline sale through Aug. 6. The adoption fee for cats or kittens during the sale is $30 instead of $50. The fee for dogs is $75 per canine. All fees cover spaying or neutering, deworming, rabies shots, tests and all immunizations until the animal is adopted. The facility operates as a low-kill shelter and is open from 9 a.m. to 4 p.m. Monday through Saturday; 9 a.m. to noon and 2 p.m. to 4 p.m. Sunday. Visits after 4 p.m. are by appointment only. For information, call (225) 635-5801.